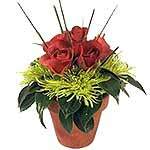 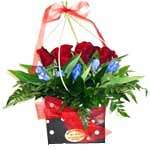 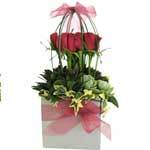 All roses delivered with lush greenery to make these beautiful roses special. 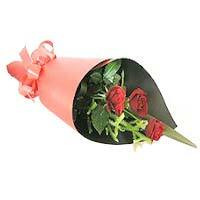 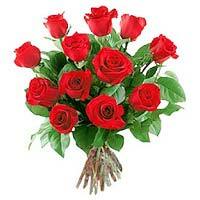 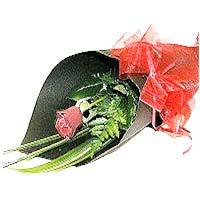 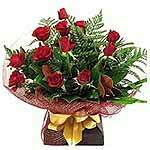 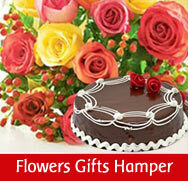 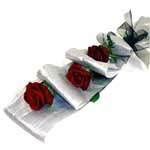 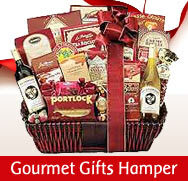 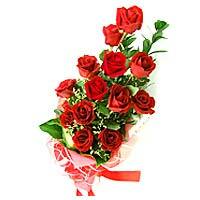 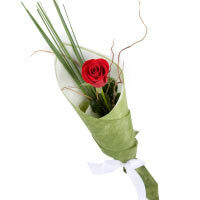 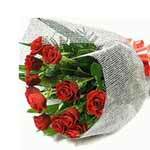 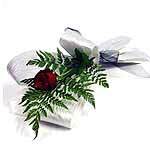 All roses delivered with lush greenery to make your beautiful roses special. 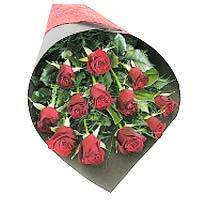 12 red roses arranged with greens. 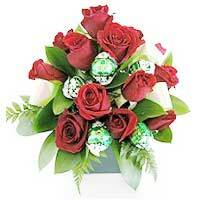 All roses delivered with lush greenery to make your beautiful rose special.